According to Dodge, there are no monsters left to fear, so they had to build their own. Sounds like some pretty big words to us but after watching the ad, we can't help but nod in agreement. 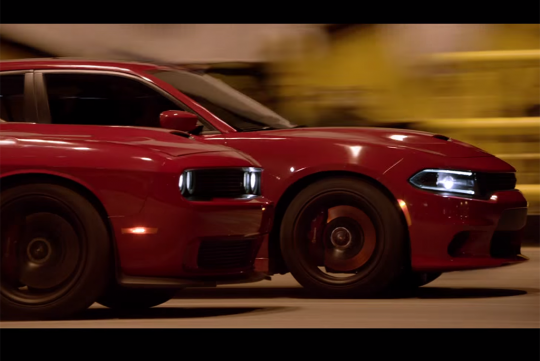 Likely shot as a tribute to the iconic 'In the Air Tonight' scene from the pilot episode of Miami Vice from 1984, it features its top three high performance cars, the 707bhp Challenger Hellcat and Charger Hellcat, as well as the 645bhp Viper. Of course with so much horsepower in the video, expect lots of smoke and angry bellowing from the cars. For those who love american muscle, we bet you will love this clip.